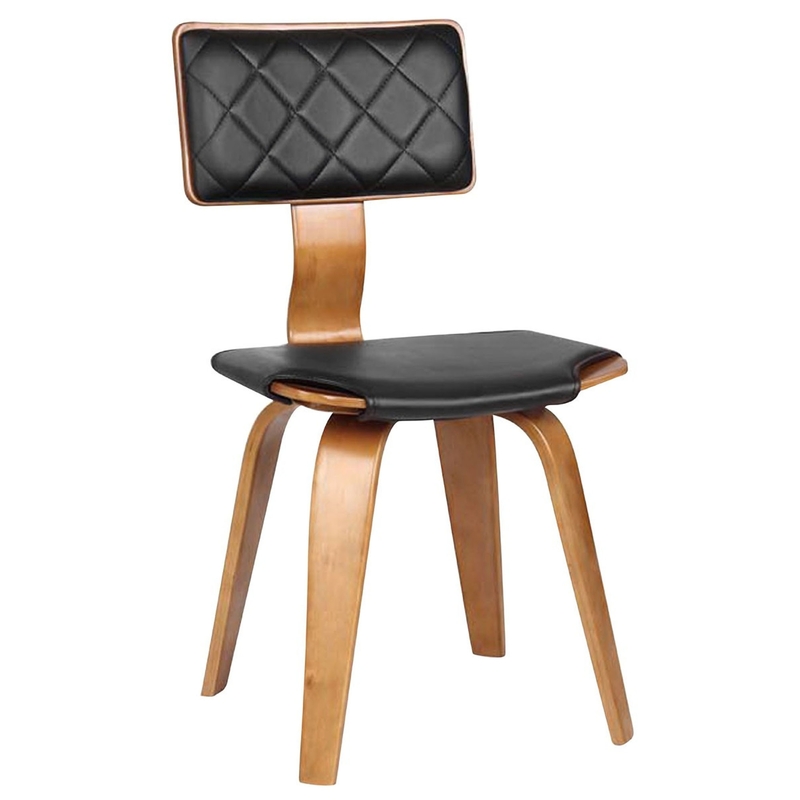 Make your home feel a lot more complete by introducing this fantastic Contemporary Dining Chair. It has a gorgeous design which is very simplistic, but given a modern twist. As well as being beautiful, this chair is also very sturdy and will provide a very comfortable seat to sit on.